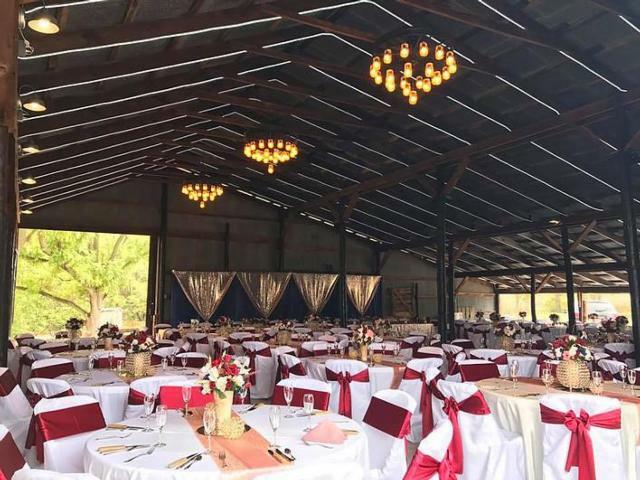 HARDIN - Mount Hope Barn Weddings and Events has been making Calhoun County a one-of-a-kind wedding destination for just over a year by working closely with brides and grooms to create an amazing event. 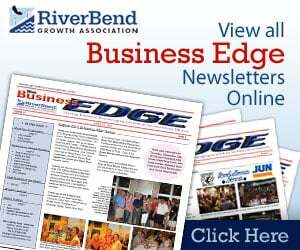 Business owners Jonah and Renee White teamed up with business manager and event coordinator Sydney White in 2017. They host breathtaking events by working with the bride and grooms to be helpful, flexible and do everything possible to ensure that the entire event goes as smoothly as possible. 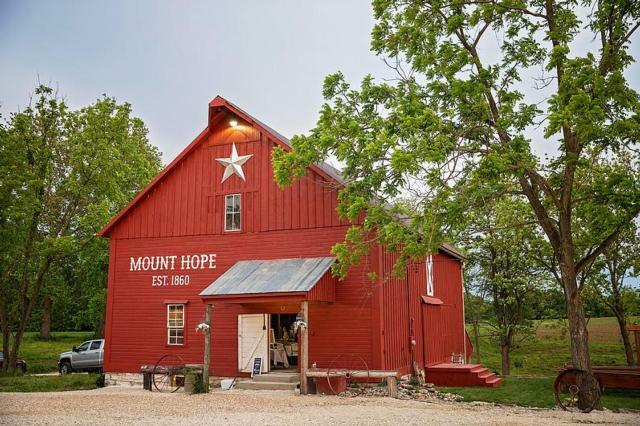 One thing the Mount Hope Barn Weddings team does to assure their events are perfect is only offering packages that include three days: one for decor, one for the event, and one clean up day. “We are the go-to venue for your country, yet elegant wedding day,” White said. 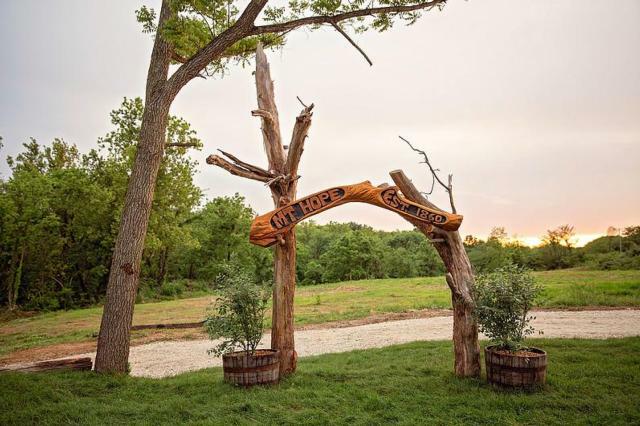 For more information visit www.barnweddingsillinois.com.